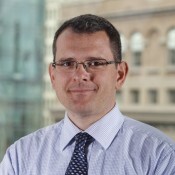 He is a member of the American Society of Mechanical Engineers, the Society of Automotive Engineers, the American Society of Engineering Educators, Pi Tau Sigma, and the Order of the Engineer. 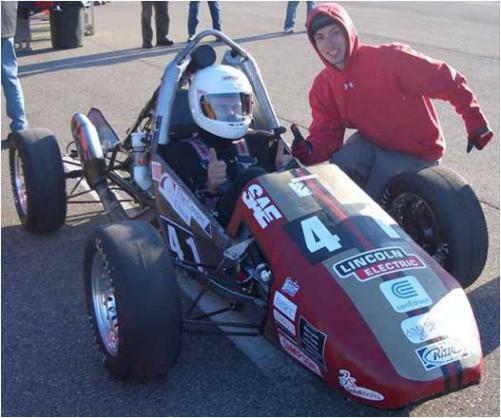 George is currently the faculty advisor for the Cooper Motorsports Club which designs and builds racecars for the FormulaSAE competition. 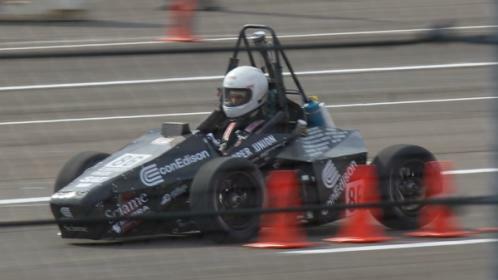 The Formula SAE competition was established so that SAE student members could conceive, design, and fabricate a small, open wheel, open cockpit formula-style car, to compete against other schools at nationally sponsored events. A set of rules constrains vehicle design in the interest of making the competition as much a brainsport, as it is a car race. Student creativity, knowledge, teamwork, and imagination are all challenged. 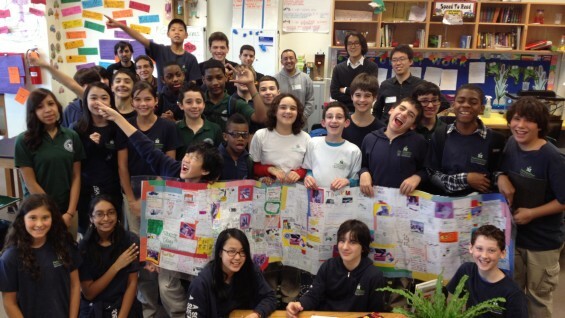 The end result is a rewarding experience for young engineers in a meaningful, intense, and team-based engineering project. 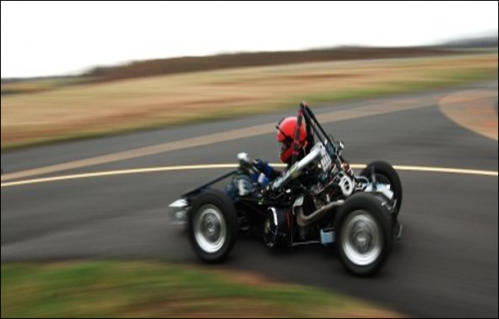 More information is available online at SAE International's Website. For more information, please visit the Summer STEM website here. 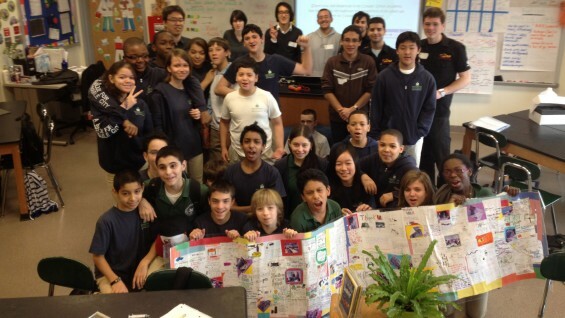 The STEM Days Program aims to teach prospective engineering students in grades K-12 about engineering. 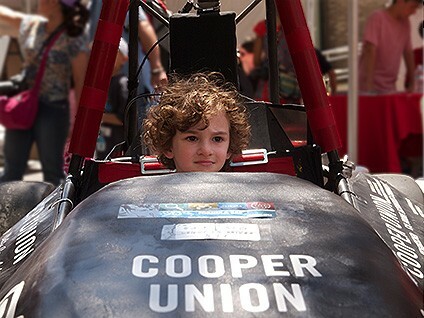 Each year, engineering students from the Cooper Union lead hands-on workshops to immerse elementary, middle, and high school students in the various applications of engineering in innovation, technology, and everyday life. 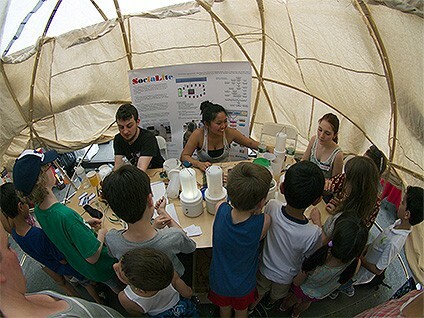 The Cooper Union School of Engineering also actively participates in the World Science Fair to increase public awareness of the importance of science to children of all ages. 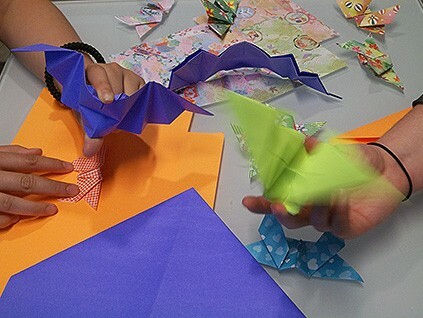 Students volunteer at the fair to feature demonstrations from the Formula SAE Racecar Team, Origami Club, and Center for Sustainable Engineering, Architecture, and Art- Materials, Manufacturing, and Minimalism (SEA2M3). If you are interested in visiting the School of Engineering for a STEM Day, please contact georged@cooper.edu. 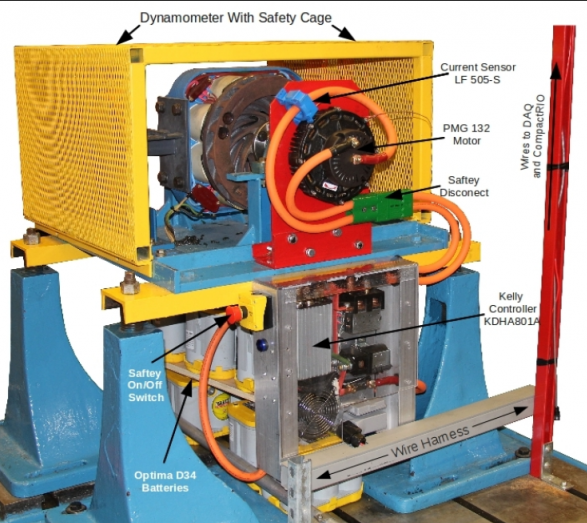 A test stand for instructional and research purposes has been designed and built to investigate the homogeneous charge compression ignition (HCCI) combustion process. A single-cylinder diesel engine (10 hp rating) was retrofitted to operate with an intake air heater and gasoline port fuel injection. The stock piston head was redesigned to provide an adequate compression ratio for auto-ignition of the gasoline-air mixture near top dead center. An in-cylinder pressure transducer linked to a crankangle encoder allow the engine operator to study instantaneous pressure-volume, pressure-crankangle data. 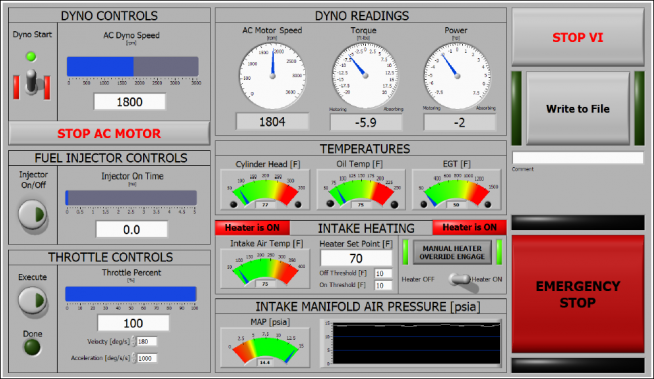 By varying fuel air equivalence ratio and intake heating characteristics, combustion stability limits are analyzed. 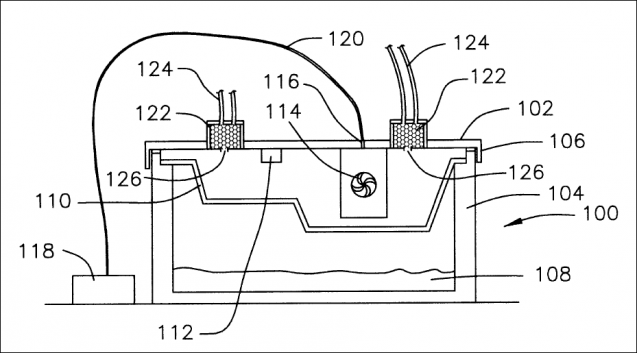 The ever-increasing trends toward high-efficiency and high-performance automobiles necessitates research in advanced and hybridized powertrains. 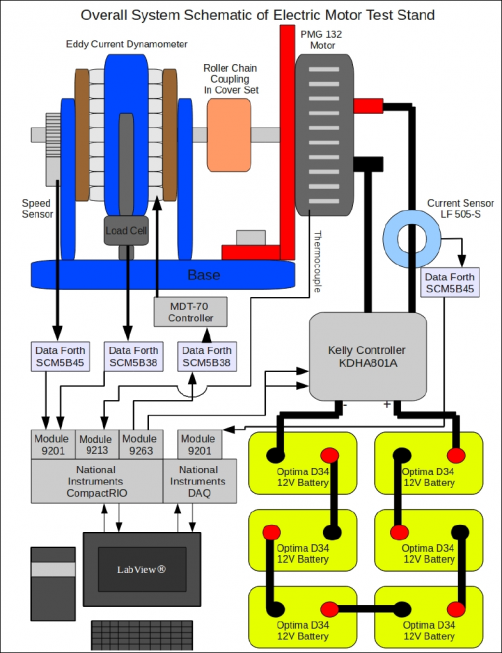 Research conducted in the Automotive Laboratory aims to develop a laboratory test stand that will be indispensible in the classroom in giving students a first-hand experience in powertrain control and optimization. The test stand developed by undergraduate and graduate research assistants features measurement instruments for engine speed, torque, as well as battery voltage and current. The powertrain is connected to an absorbing dynamometer which is programmed to simulate an on-road test in a virtual vehicle. 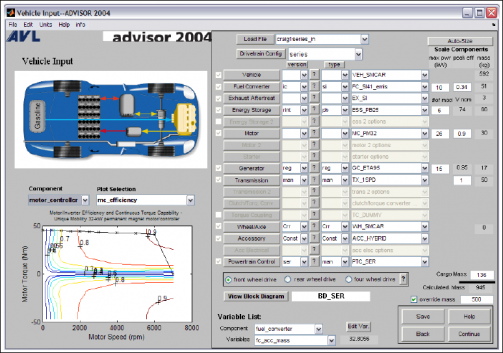 Hardware-in-the-loop simulations have successfully been implemented in the past to refine powertrain control strategies in varying driving schedules. 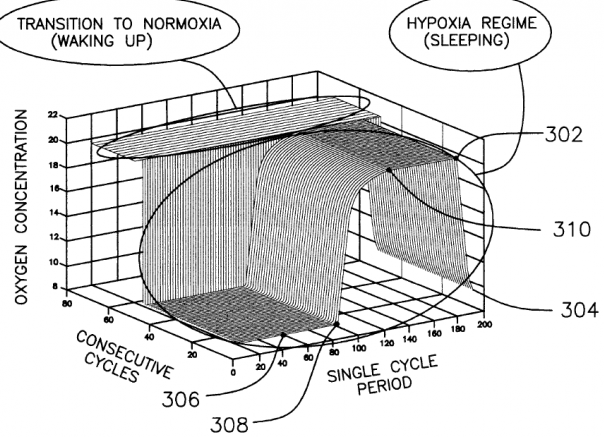 Experimental models of obstructive sleep apnea include gas-regulated chambers. 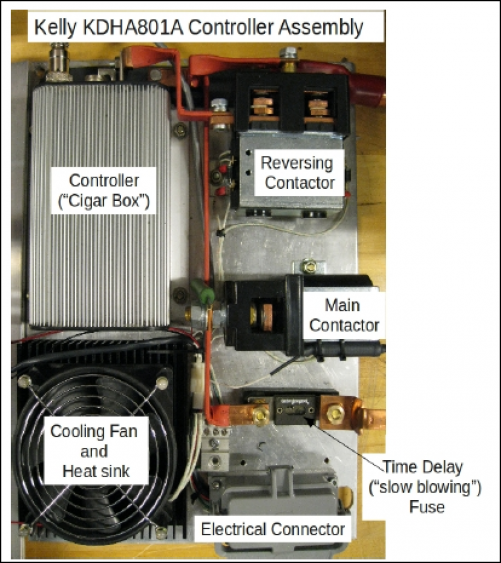 This project introduces a low-cost and efficient enhancement upon the current design that will closely control the oxygen concentration in an experimental test chamber, in addition to monitoring oxygen, carbon dioxide, temperature, relative humidity, and pressure better than any commercial product to date.